Having high-quality, correctly fitted gear is extremely important for your enjoyment on the slopes and preventing injury. When you come away on a ski holiday, you want to make sure everything runs as smoothly as possible. 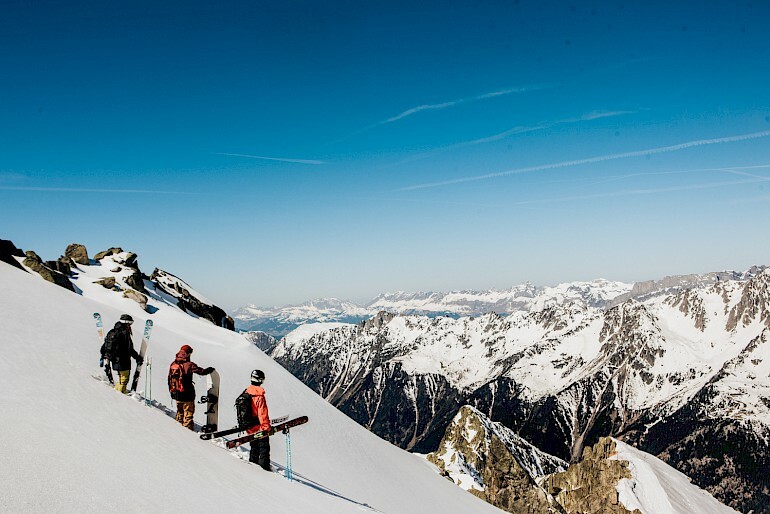 Ensuring you have the correct gear to get up the mountain with is an essential part of your trip, but not organising it before you come away can cost you precious time and become quite stressful if you’re on a tight schedule. Our partners Doorstep Ski can help you maximize your time away using their preorder and delivery service, and benefit from their expert fitting and brilliantly valued, quality rental equipment. The perfect way to start your holiday, Doorstep with come to your accommodation at a pre-arranged time that suits you, so you don’t have to wait in line at the ski hire shop or fight with the hundred others trying to get kitted out. Doorstep’s mobile ski technicians will fit your rental equipment in the comfort of your surroundings, and as they operate outside of normal shop hours, no matter how late or early you arrive in resort, they’ll be there to get you set up and ready to hit the slopes! 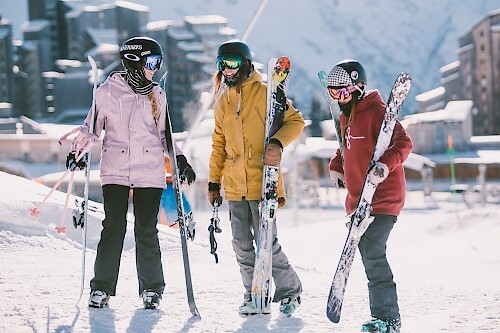 Doorstep offer a great value for money as they use a very young fleet of ski and snowboard hire equipment, so whatever your level or ability, you can take comfort in knowing you’ll be riding on superb equipment. They also offer a tier of equipment to make sure you get the right hire gear for you and have options for varying conditions. On top of this, Doorstep will arrange to come and collect your equipment when you’ve finished with it, so you don’t have to spend unnecessary time going back to the ski hire shop. Instead, relax at your accommodation and enjoy the last moments of your holiday. Hiring from Doorstep Ski couldn’t be easier! Once you’ve completed a booking with us, our sales team will be able to direct you to a hire booking form that qualifies you for Mountain Mavericks exclusive discount. Get in touch with us on thechalet@mountainmavericks.com to enquire about prices. 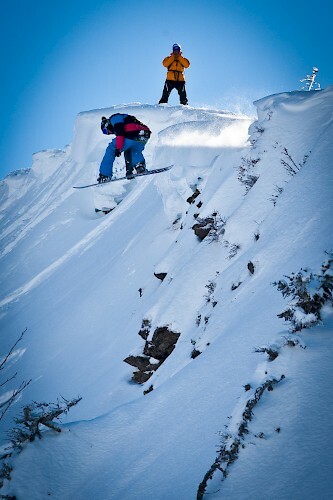 Here at Mountain Mavericks, we also have a full fleet of Rome Snowboards available for your to rent. Owner Olly is able to recommend the right board for you depending on your ability, riding style and the current conditions, and may even suggest something new to try that you wouldn’t have previously considered. With years of experience out in the mountains, were here to make sure you have the best possible holiday and make the most of your time on the hill. 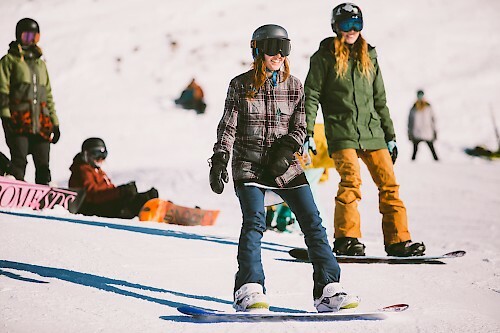 Simply ask one of our staff about our selection of Rome Snowboards if you’d like to rent for a full week or simply demo a new profile for the day. Alternatively, get in touch with our sales team previous to your holiday to get it booked it on thechalet@mountainmavericks.com. Previous: When is the best time to go on a ski holiday to Morzine?